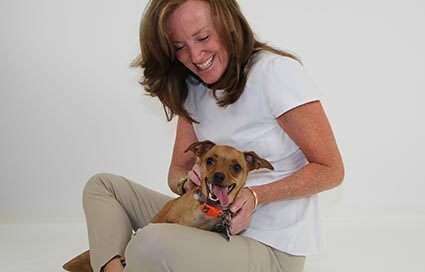 New York State Congresswoman Kathleen Rice has been a longtime supporter of the world’s largest no-kill rescue and adoption organization, most recently as a dedicated Sponsor in our Pet Sponsor Program. Piano Man Billy Joel Celebrates His 65th Birthday – And Gives All His Gifts to Bianca’s Furry Friends! Billy Joel, legendary singer/songwriter, Long Islander, and League adopter, donates proceeds from his huge 65th Birthday Concert in Madison Square Garden to support Bianca's Furry Friends Feline Adoption Center.